This new collection from Missprint follows on from Collection 1 staying with the theme of modern retro. 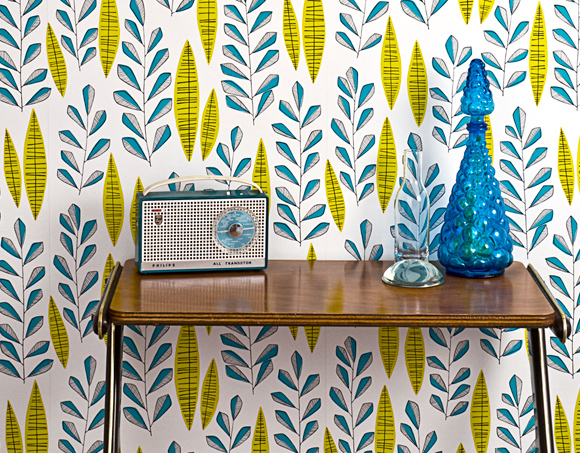 I particularly like the Garden City wallpaper inspired by the tree lined streets of London. Check out the Mountain wallpaper too if you are feeling brave!